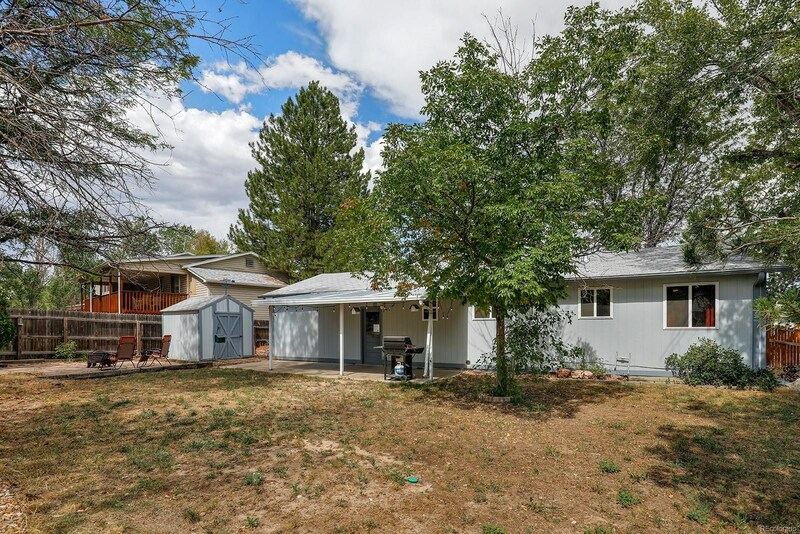 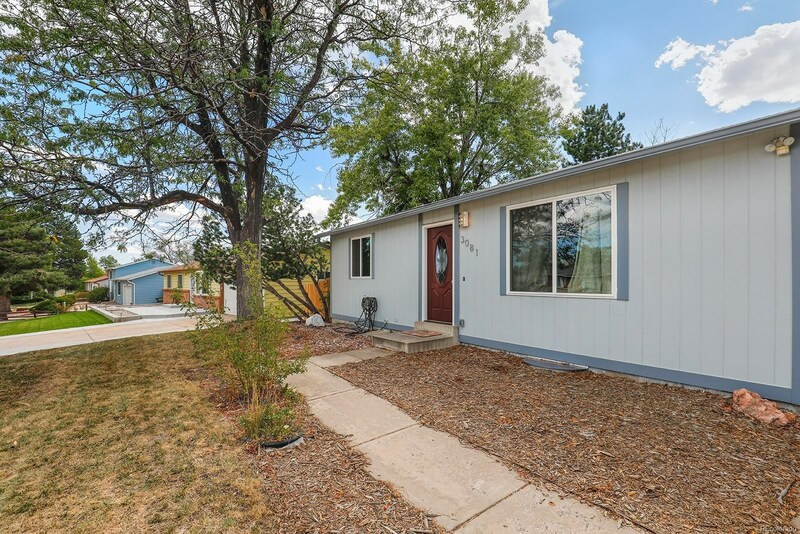 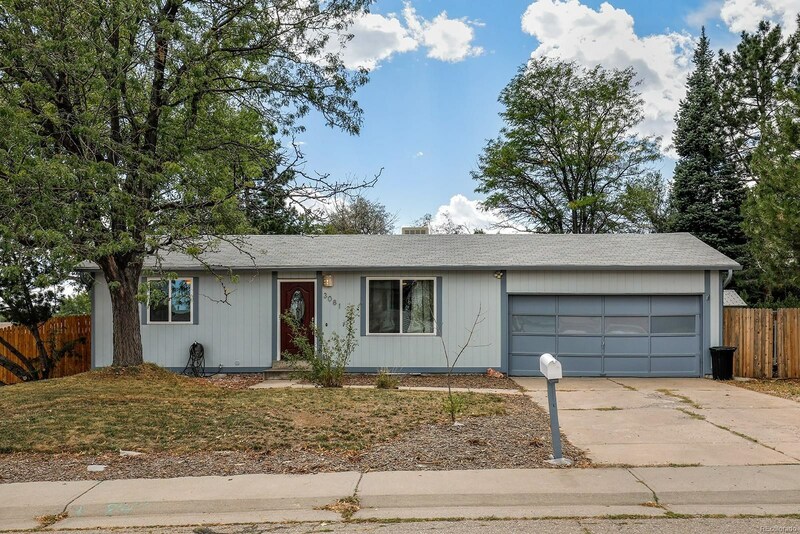 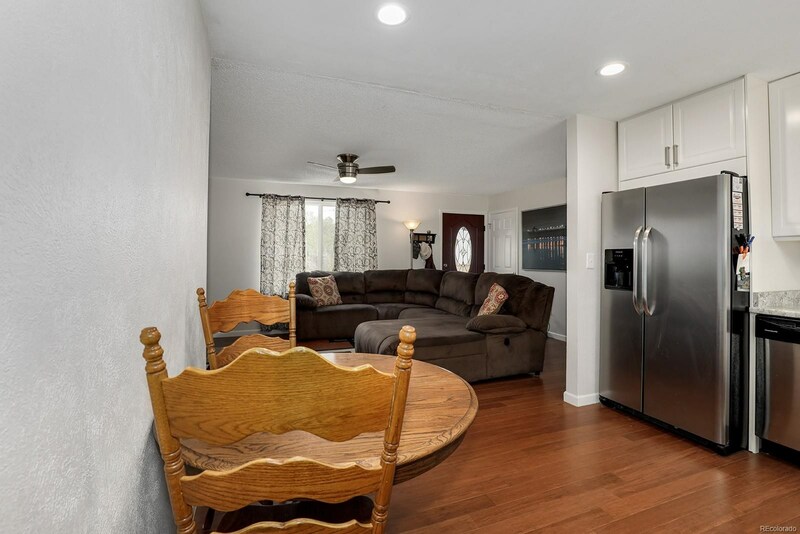 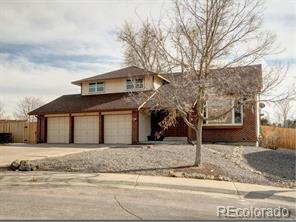 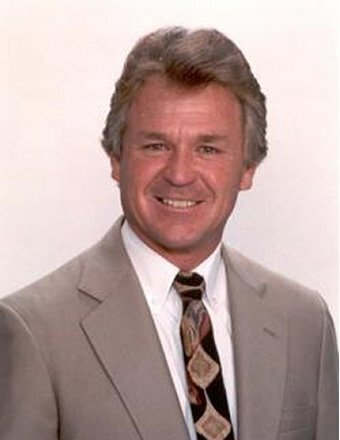 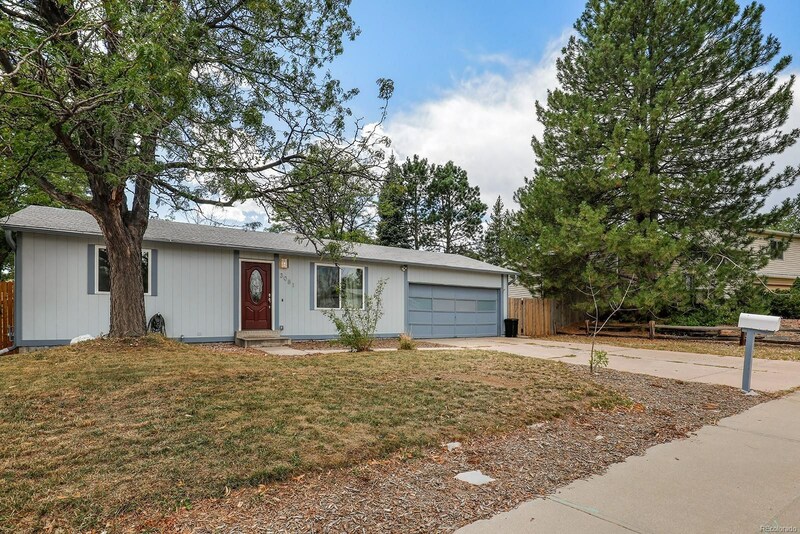 Beautifully remodeled ranch style home in Aurora. 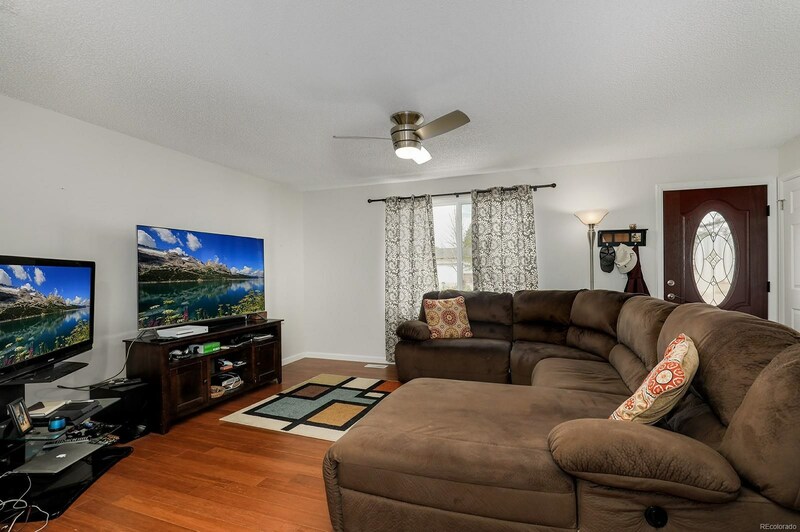 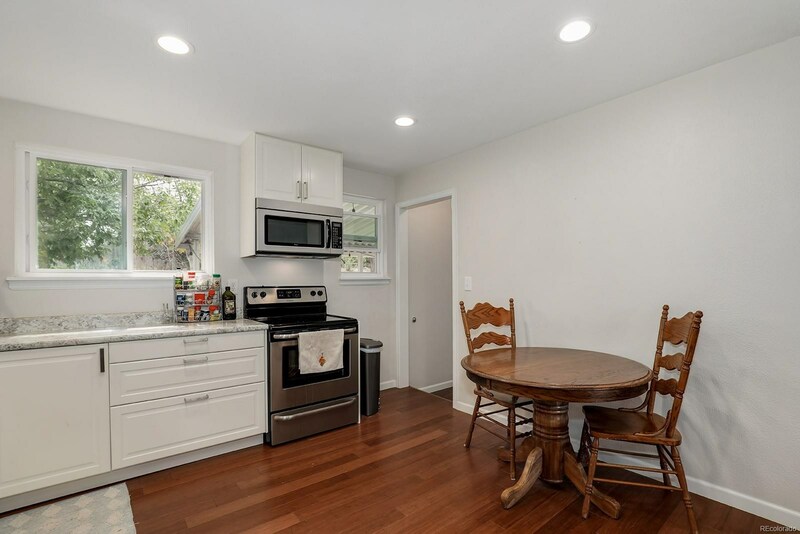 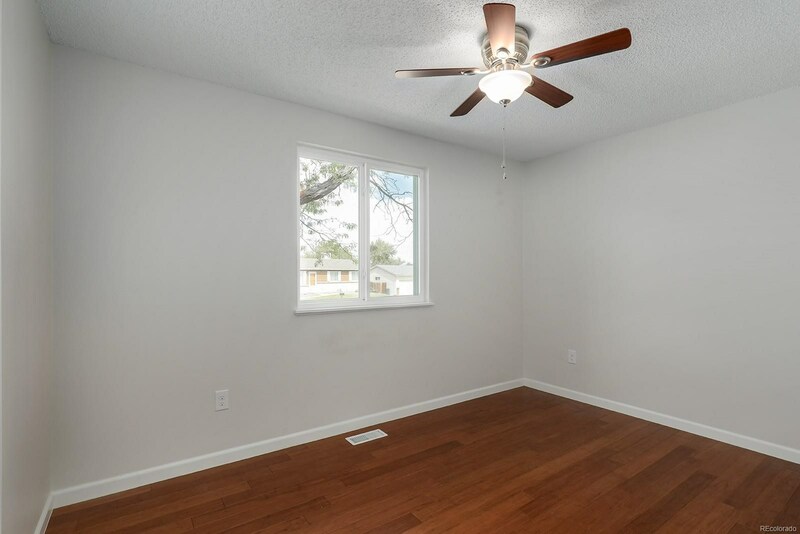 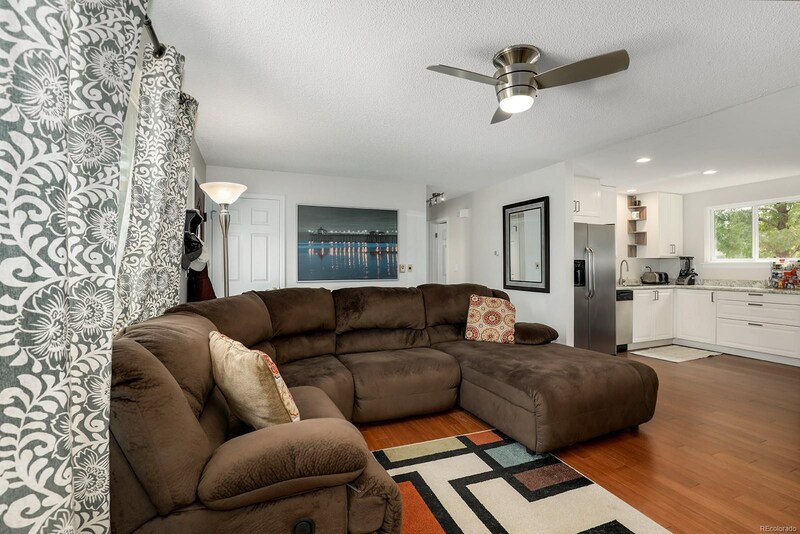 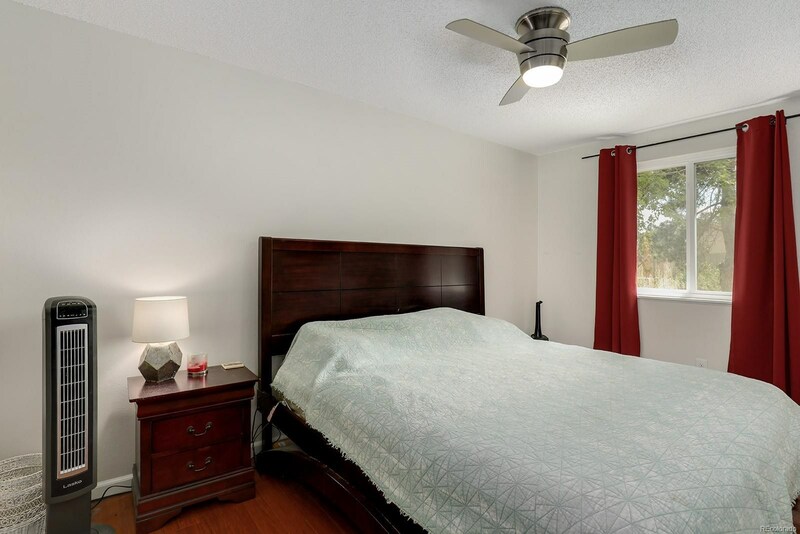 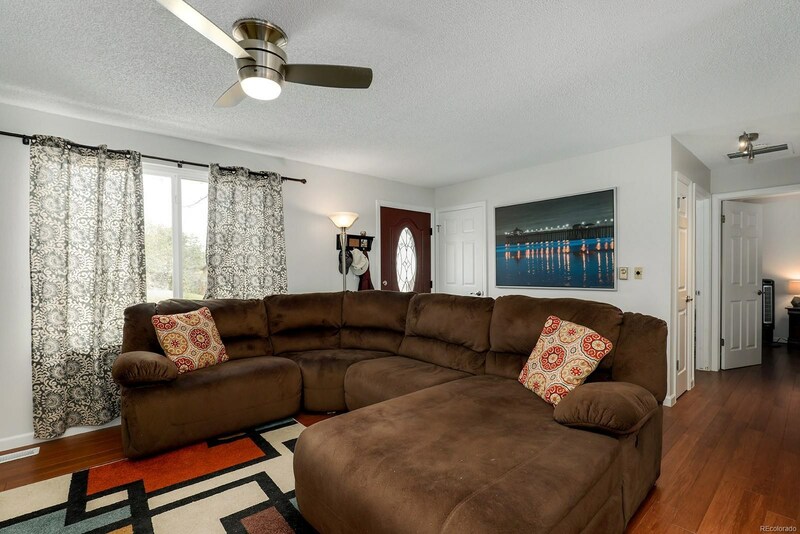 This home boasts gorgeous bamboo wood floors, new windows and updated lighting throughout. 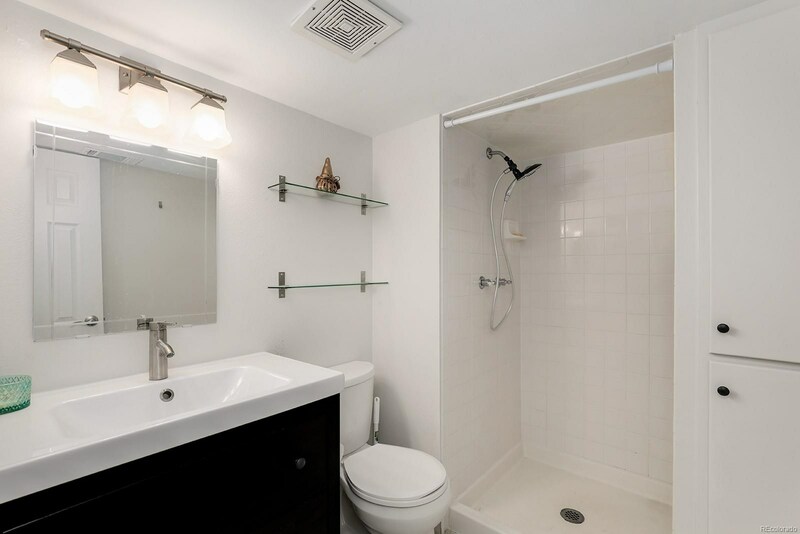 Sleek modern bathrooms. 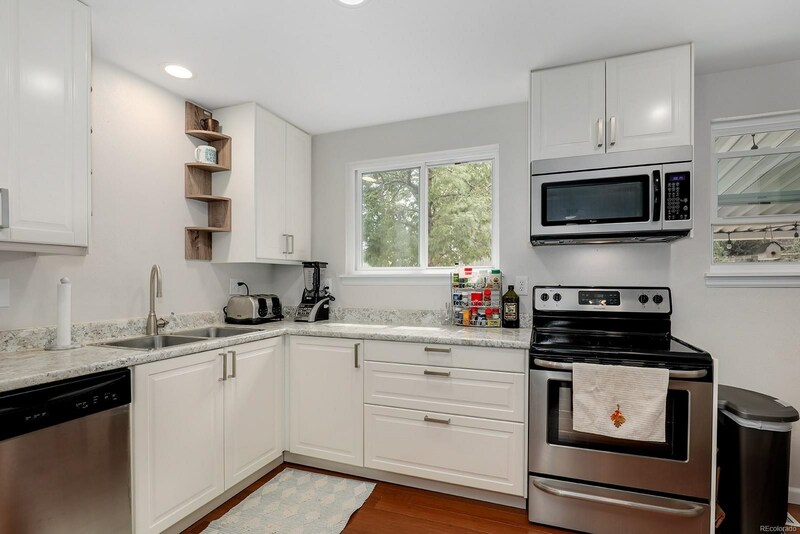 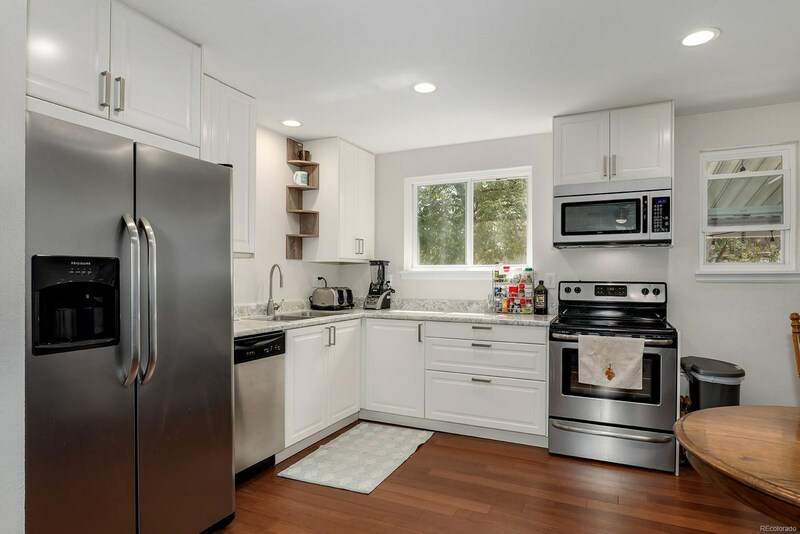 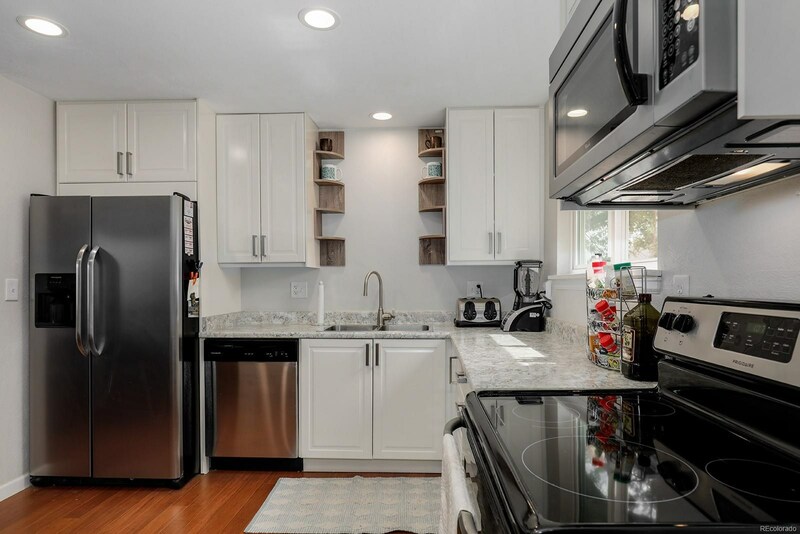 Bright open kitchen features new cabinets, soft close drawers, stainless steel appliances and an eating area. 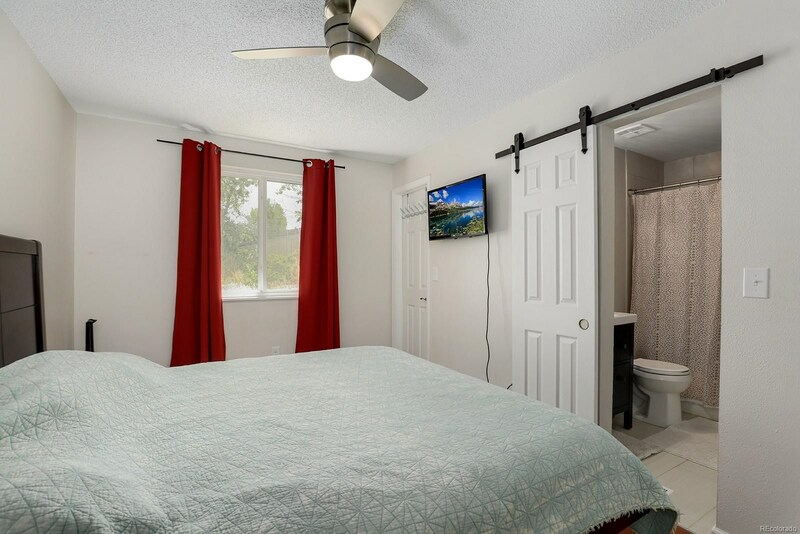 The master suite has a walk-in closet and has a barn door that opens to the full bath. 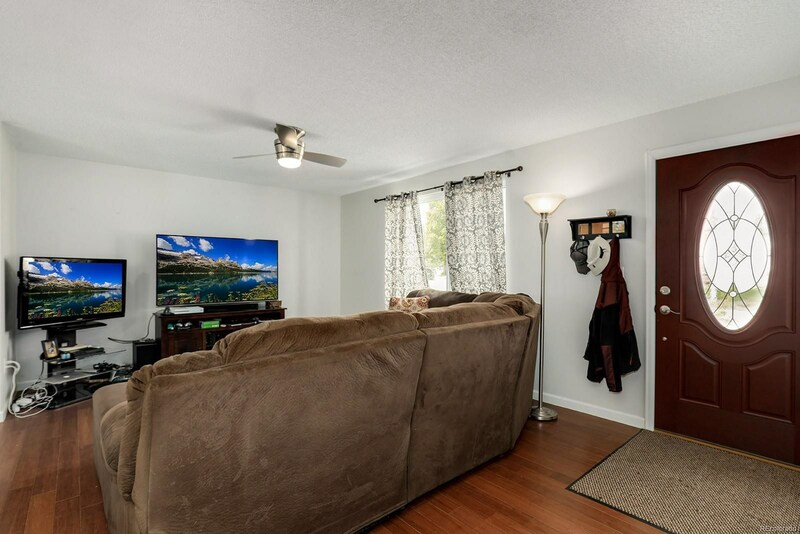 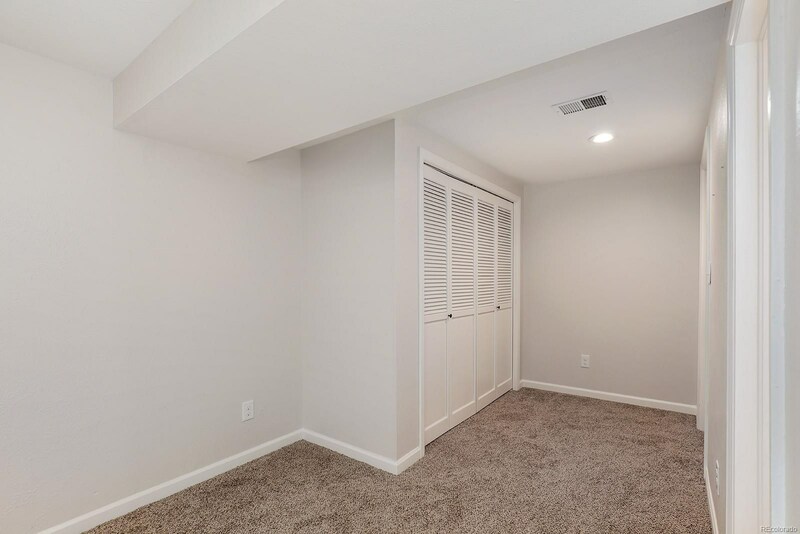 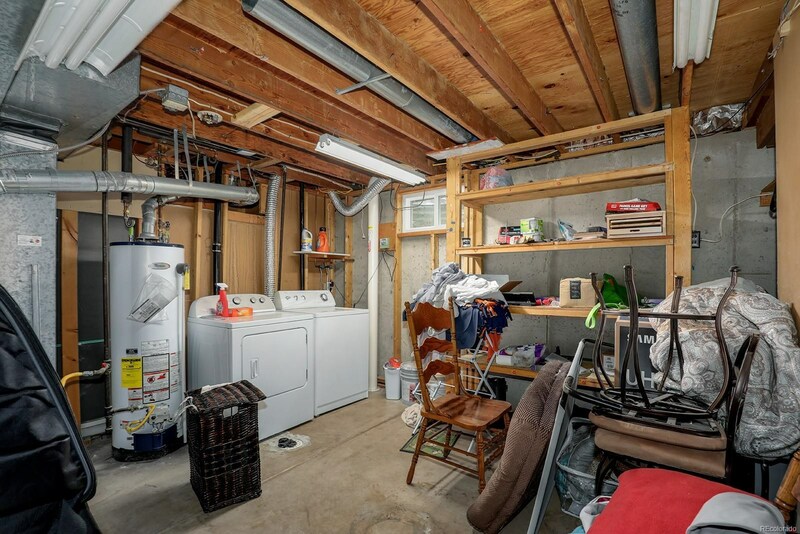 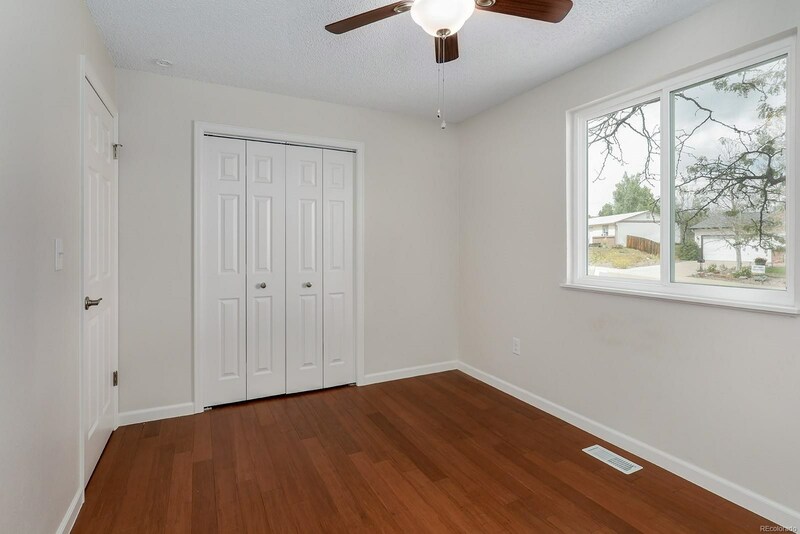 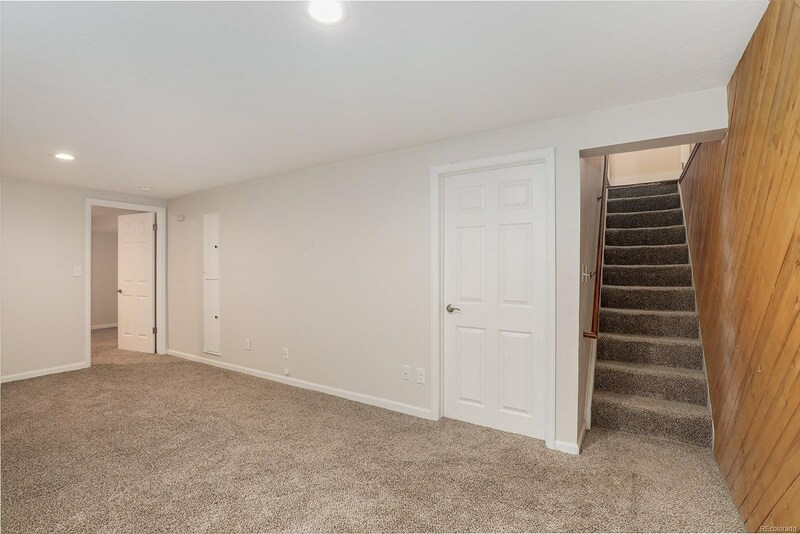 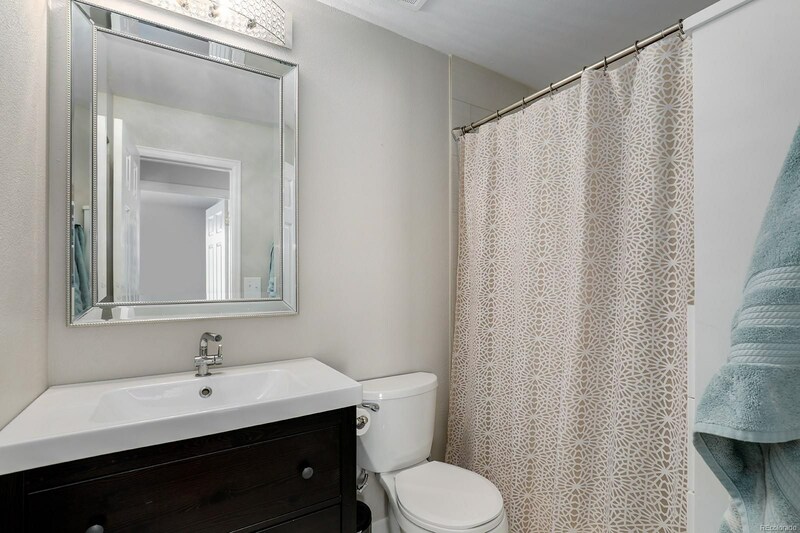 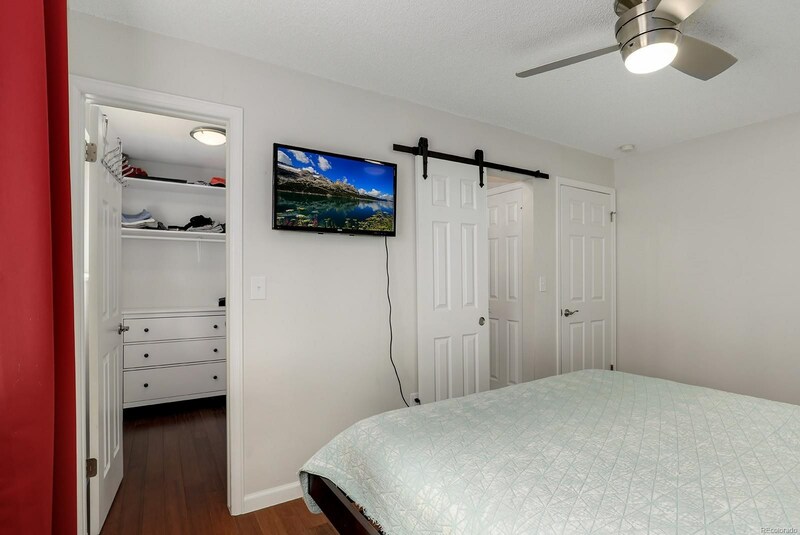 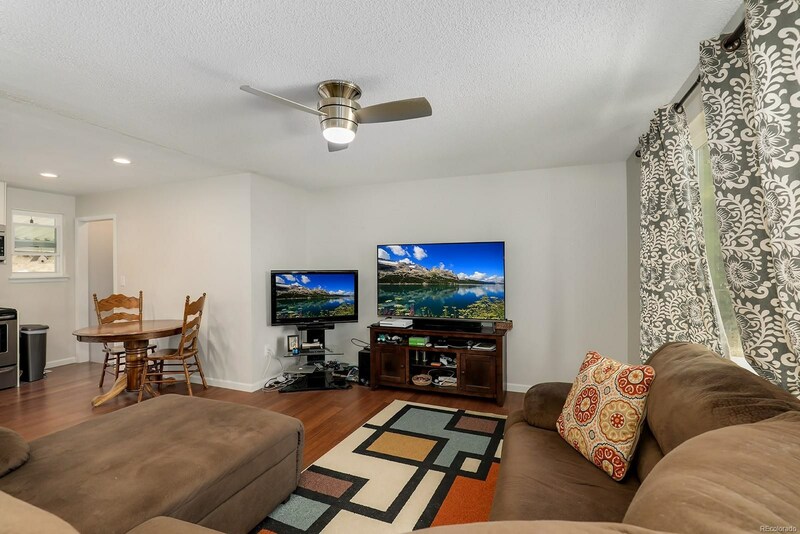 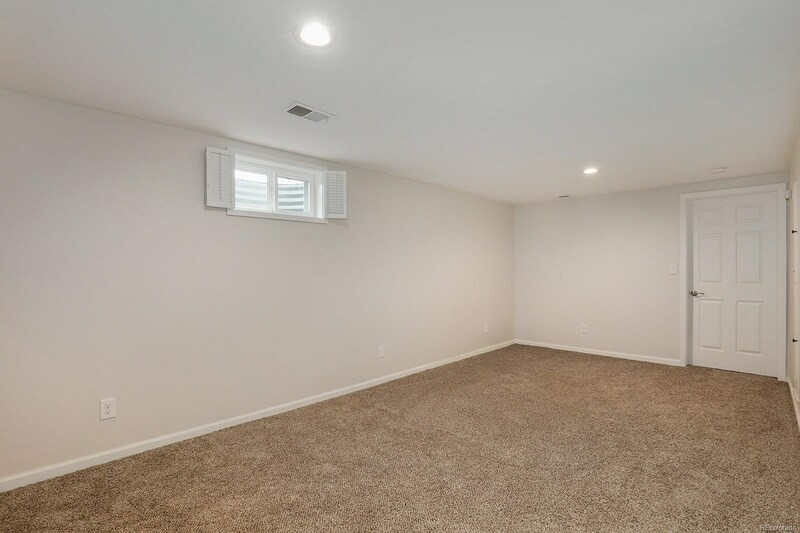 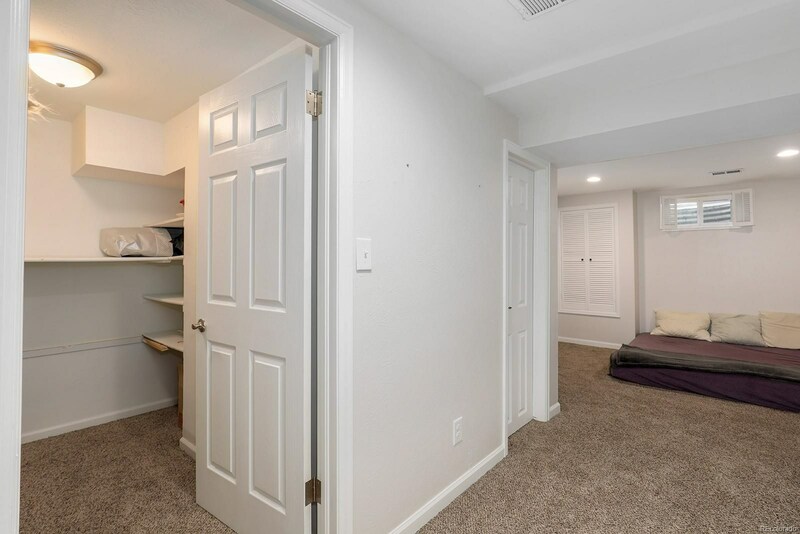 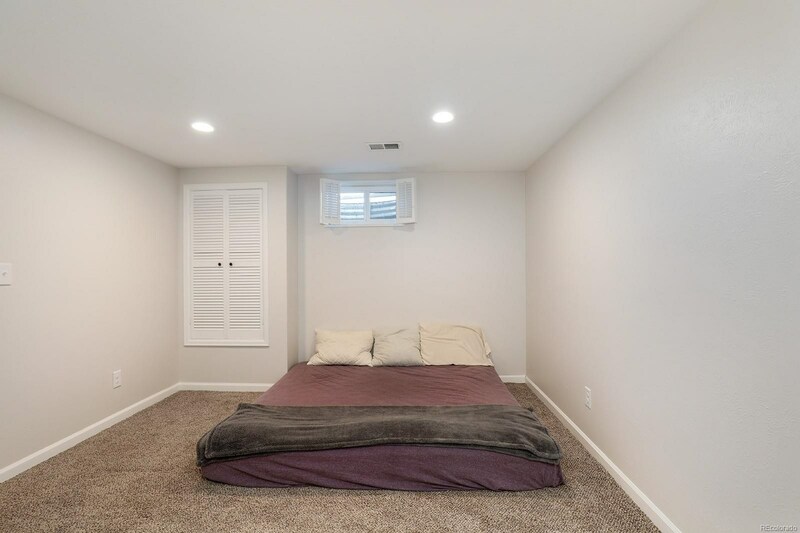 Nicely finished basement offers great additional living space with a rec room and spacious guest suite with a walk-in closet and en suite bathroom. 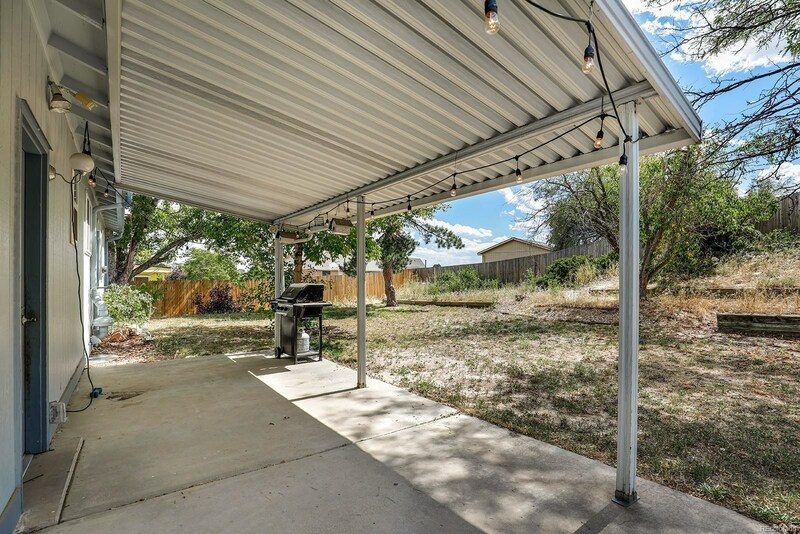 Huge backyard with covered patio, perfect for entertaining. 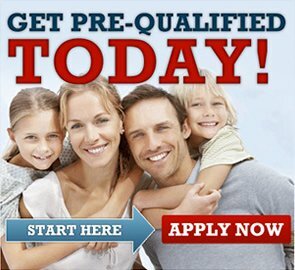 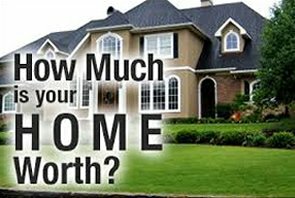 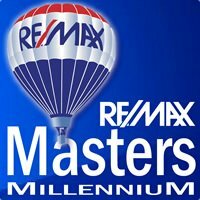 Great walkability to shopping, restaurants and local parks and trails. 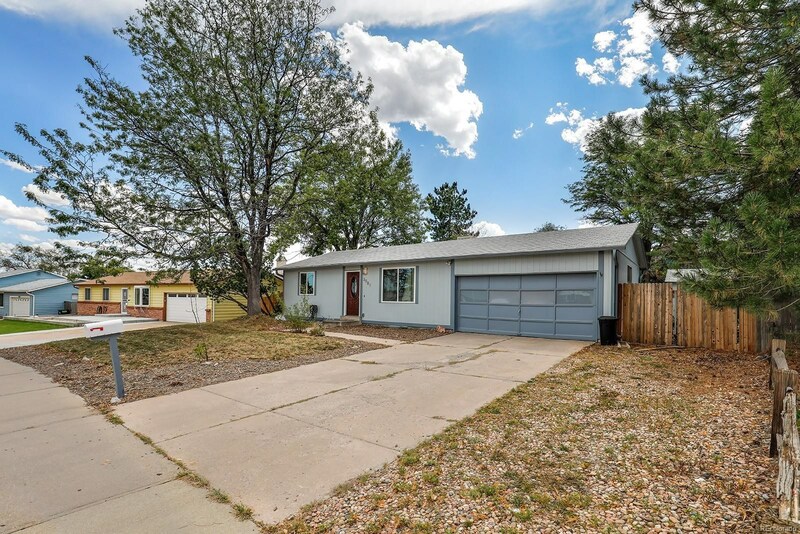 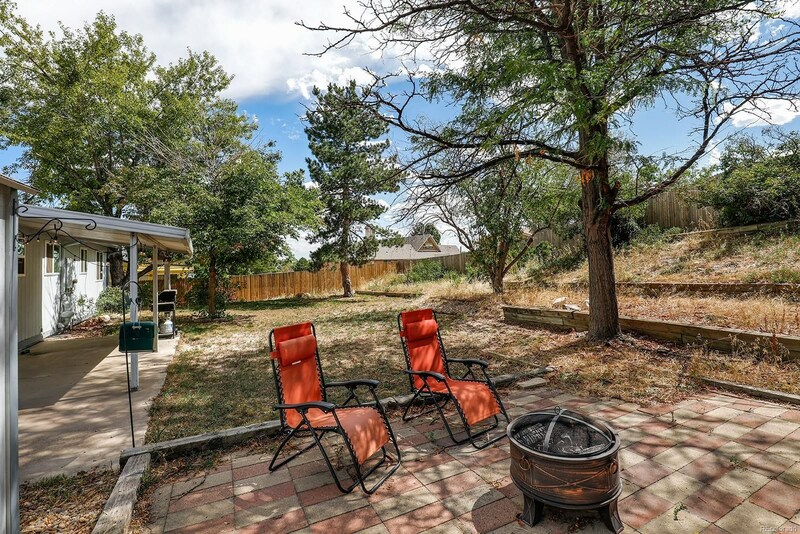 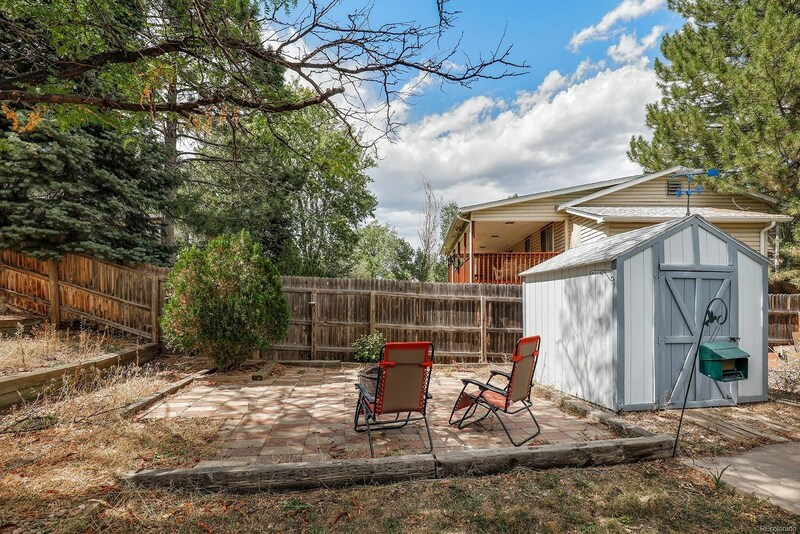 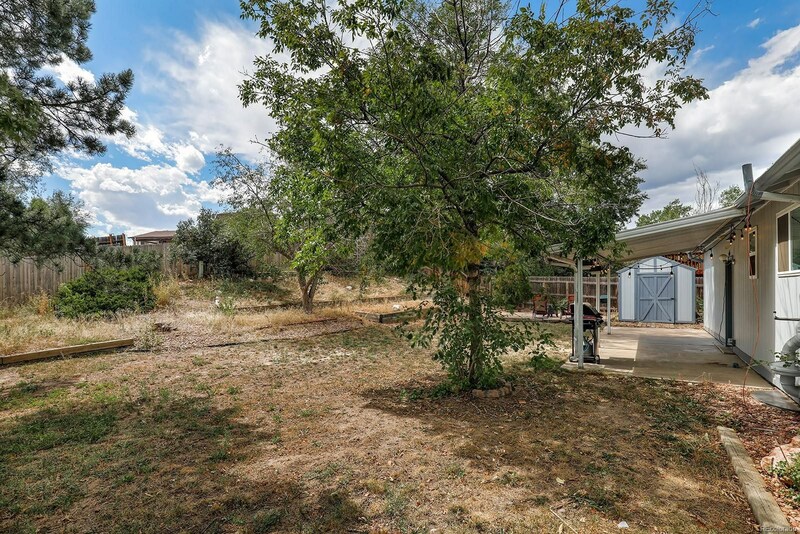 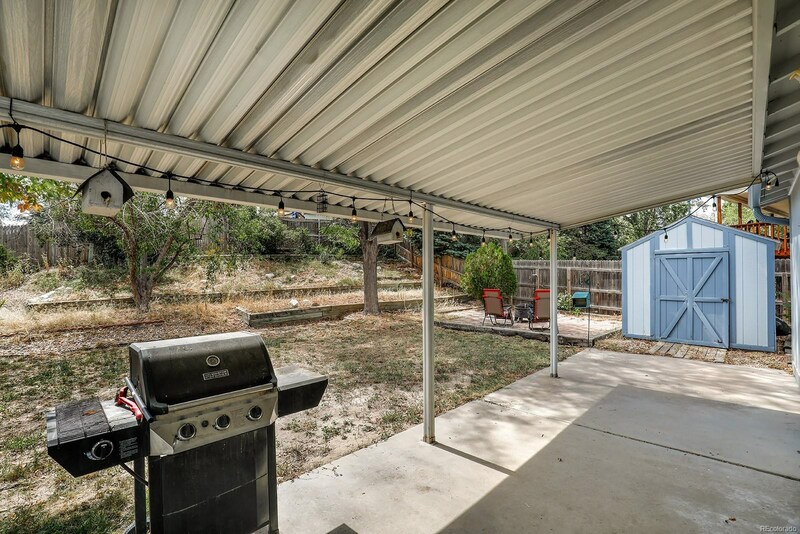 5 minutes from the Light Rail with easy access to I-225.